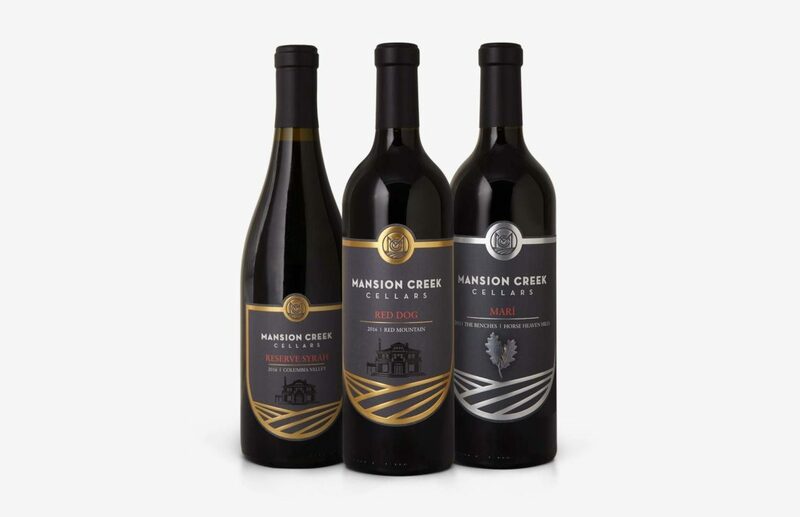 We helped them discover an all new look, based on unique, modern shapes and a color palate that nods to the Spanish influence in their winemaking. 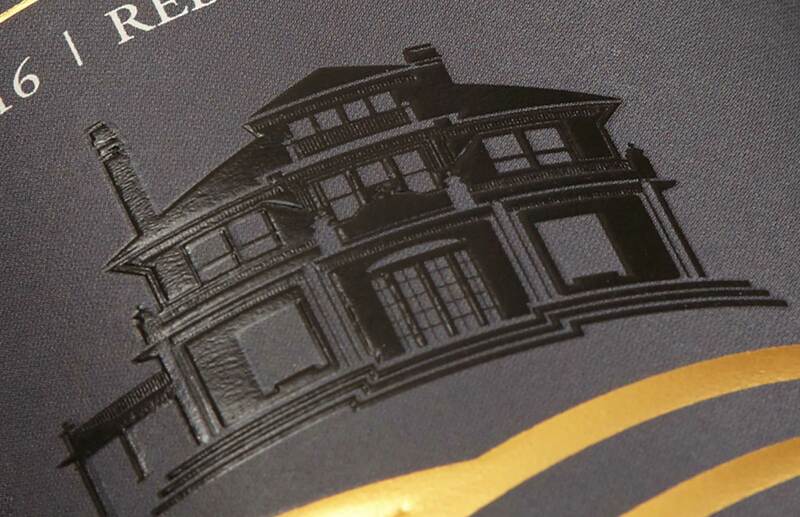 The label references the rolling hills of eastern Washington and highlights the shield-shaped logo. And of course, Mama Julia’s home is front and center, finished with a glossy varnish. All in all, the effect is classy but comfortable… just like the lady herself. Modernizing a brand to fit the style of a new owner, while paying respect to the people that built and the consumers who love it. 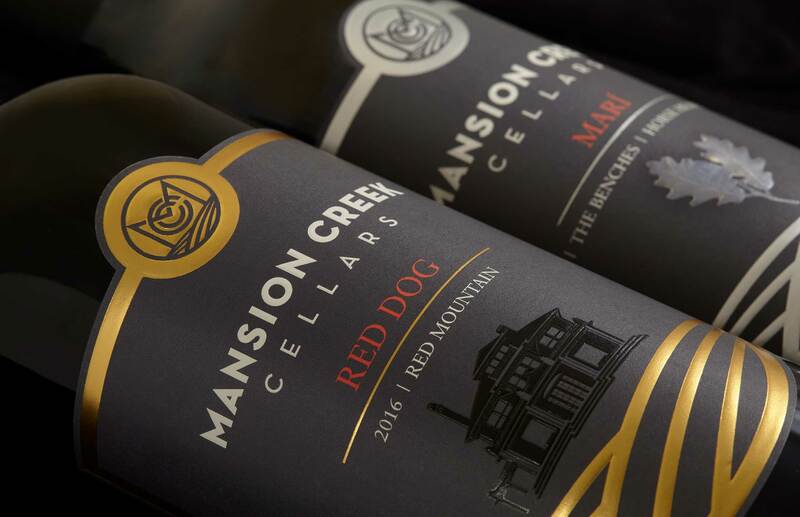 We helped extend the design across their portfolio in a flexible system that uses color shifts and custom iconography to represent different vintages and varietals.